Customers just want to ensure they are getting a good value for their money before they make their purchase. Many consumers rely on product reviews when deciding on a new purchase. Depending on the product being reviewed, you could have photos of the product itself. 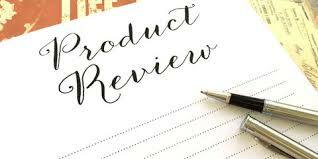 Some people write a product review to make money through affiliate income.